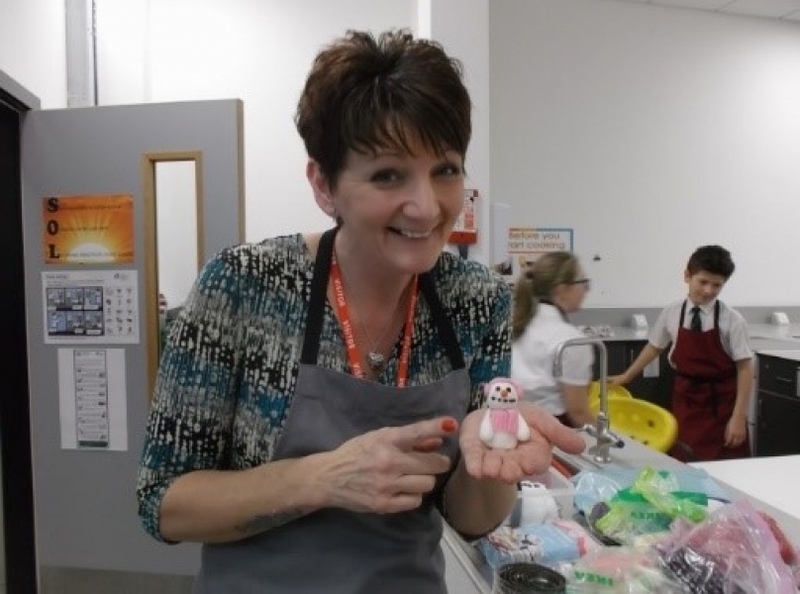 Cake@Winsford Academy welcomed a local cake designer Sarah Murray to work with them on a sugar craft masterclass. 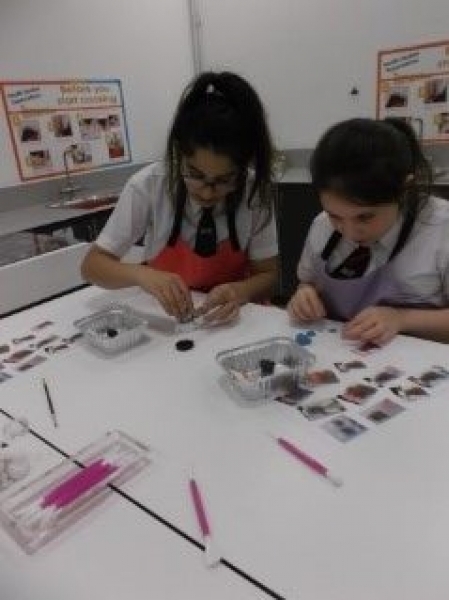 The cake club which is oversubscribed is an extra-curricular club held after school on Wednesday evenings led by Mrs J Charity and Miss L Ball. 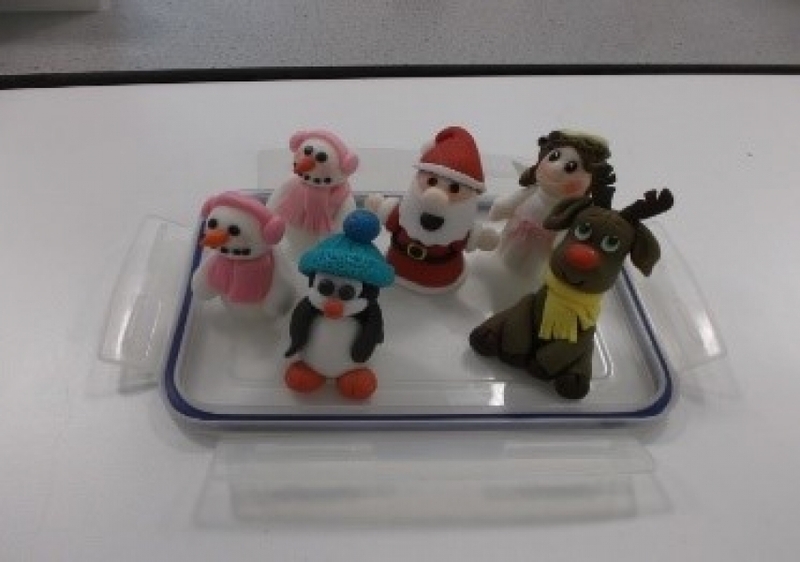 Pupils were amazed by what could be achieved by moulding sugar paste and were treated to a brilliant demonstration followed by a hands on masterclass. They produced a snowman each to use on their Christmas cakes. They were able to take home the instructions for how to make the figures and many have said they are planning to make them at home. Their imagination was sparked and they have asked for Sarah to visit again and she has agreed. Their behaviour was impeccable and their creativity shone through. 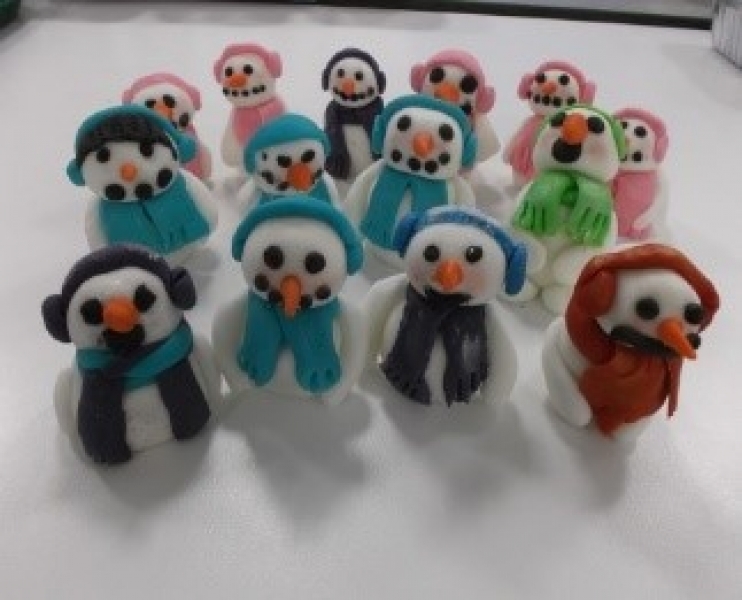 Definitely budding cake designers in the making.